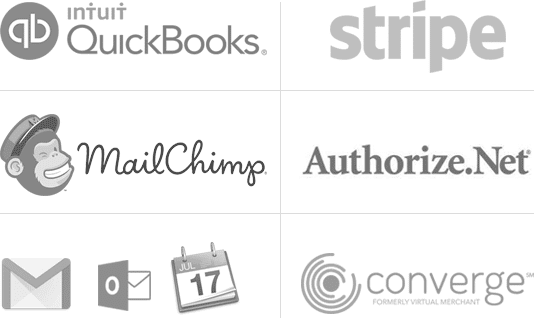 Save time and let clients request service right from your website ,with Workiz’s easily integrated website widget. Don’t have a website? No problem all widgets are also hosted as your own, standalone contact page that you can link to. You can create a contact form in Workiz in seconds, and then copy the resulting code snippet to any website. When visitor on your site submits a request you’ll get a notification with the details within your Workiz app. The request details are easily converted into jobs or leads from your messaging center. Need more information from your clients? 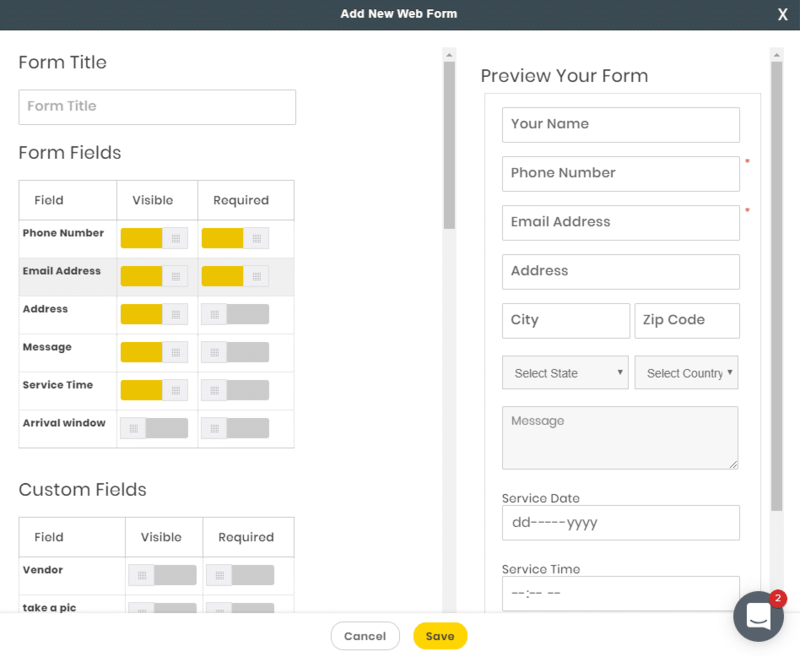 We’ve got you covered… You can add any field or even a custom field to your contact form. Decide which fields are optional or required, and if you’d like to use a “Captcha” to prevent bots from spamming your email.